The latest model and software solution has recently been presented at the largest symposium for new technologies ITXPO in the Middle East, where they have attracted a lot of interest. Grunner X, wearing the designer’s signature of former Lamborghini designer Dario Dropučić from Croatian company Absolute Design, is the first serial production model of a smart electric bicycle and is an excellent indicator of the rapid development of the IoT industry in Croatia. 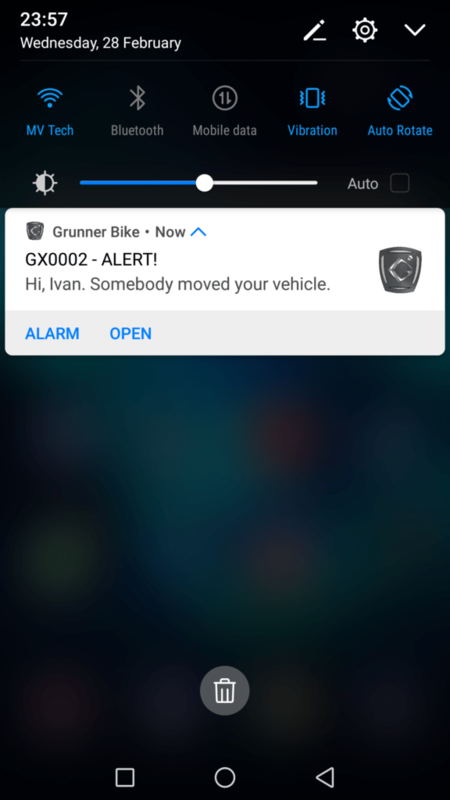 The Grunner X sends over 60 different parameters to the cloud platform every half a second where a specially developed software solution which includes both machine learning and artificial intelligence allows advanced riding optimization – a unique driving experience for each user and with a sense of connectivity. By connecting two or more bikes together, it is possible to race on a virtual track even if you are in a different part of the World. 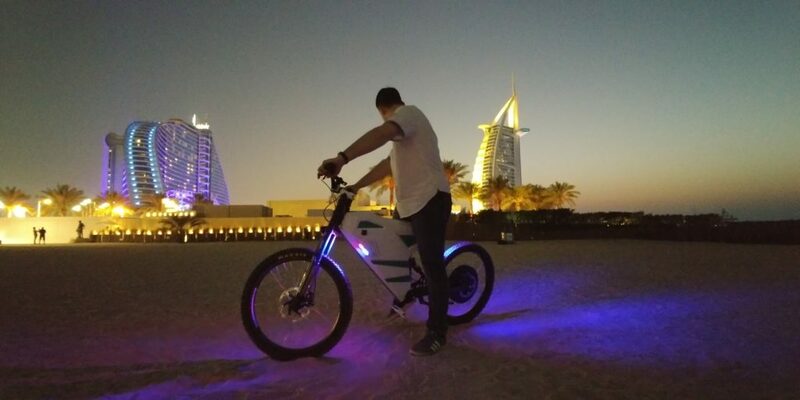 The bike is a HotSpot, so any mobile device can be connected to the Internet via Grunner X. 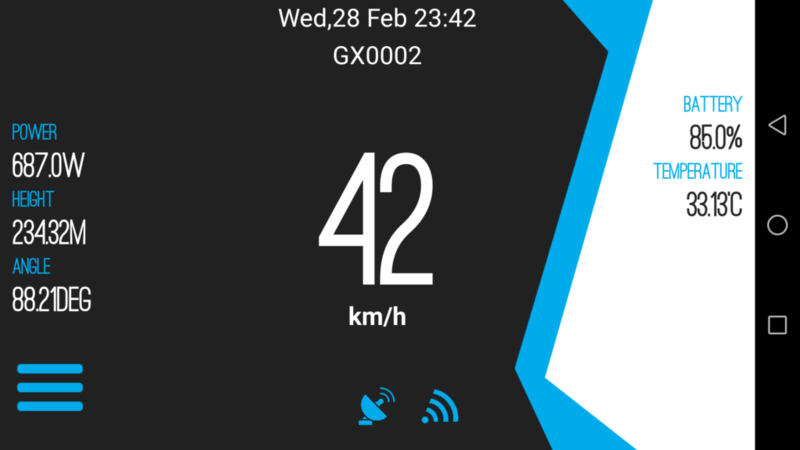 The smartphone application – the Grunner Mobile – has been released which allows the user to manage all bicycle parameters via user’s smartphone, use live video stream, as well as save user’s experience and video, routes and bike configuration. The GCloud platform enables users to share their routes with others, analyze their performance and manage bikes from any location in the World. 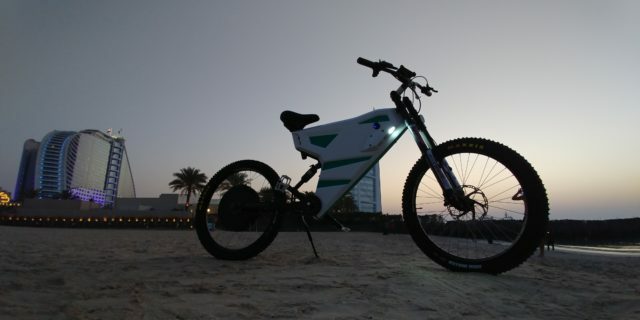 For other manufacturers of electric bicycles and electric vehicles in general, this system enables problem analysis and prediction, anticipating service and maintenance needs, while also providing sort of insurance. Special attention was drawn to the VOS (Vehicle Optimization System) – system for optimization of energy consumption, which in the latest version allows for up to 35% higher range with the same bicycle battery and motor, or nearly 350km in Grunner X. The unique safety system enables the user to securely park its bike in public areas. 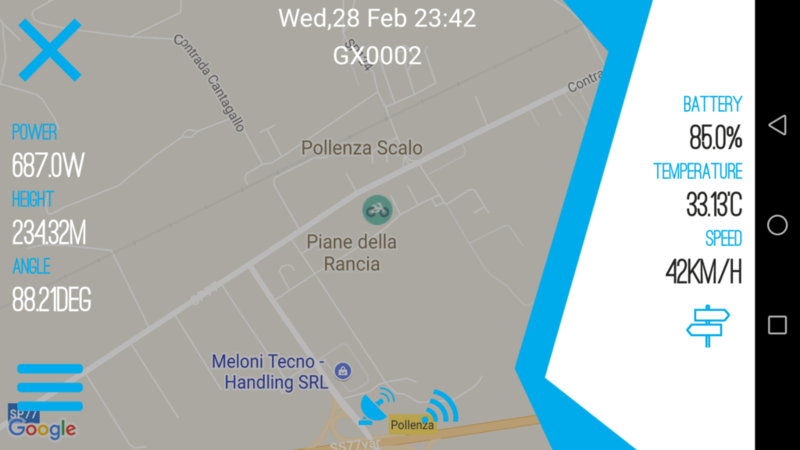 If the system detects a shift, unauthorized presence or any form of unwanted behaviour, a bicycle will send a push notification to its user’s smartphone. Such a rapid development and advancement in design of a new software solutions is made possible by using technologies such as machine learning and artificial intelligence. Collecting traffic data from each individual user creates a database that allows artificial intelligence to make decisions depending on the environment of each bicycle or vehicle. 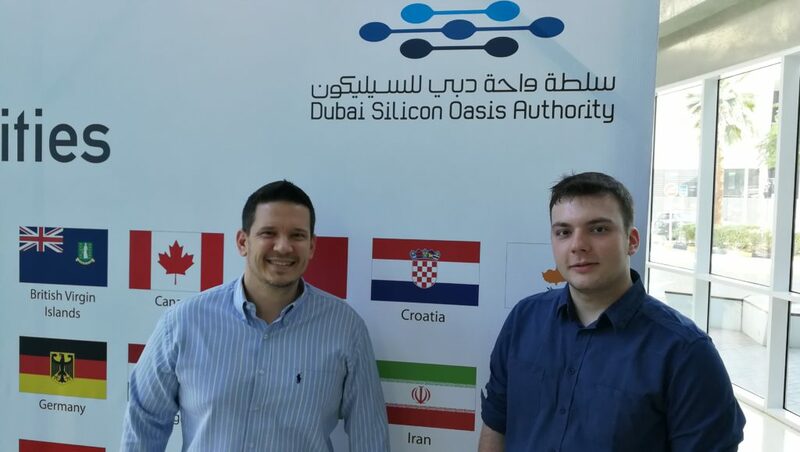 The local partnership enabled the sale and distribution of Croatian technology to this large market, which is also the reason for continuing further development of advanced technologies and systems.